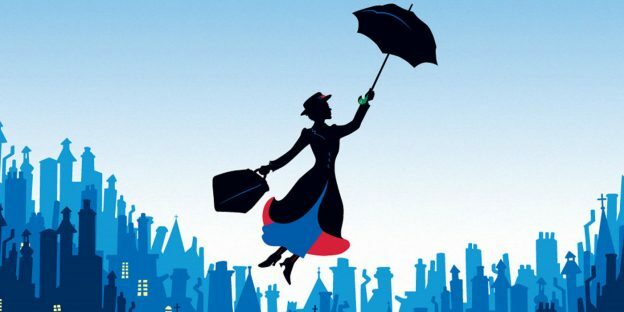 Disney has a new remake set for Christmas, Mary Poppins Returns, a new film starring Emily Blunt as the whimsical nanny. Blunt stars in a new pic, teasing a musical number and dance sequence. 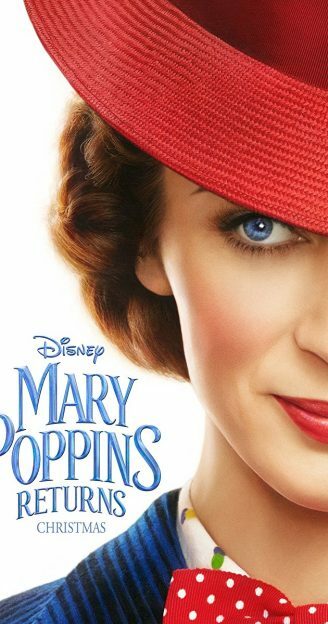 Set some 25-odd years after the first film, Mary Poppins Returns brings us back to Cherry Tree Lane, where a grown-up Michael (Ben Whishaw), his three children, and his sister Jane (Emily Mortimer) mourn the death of a family member. Blunt’s Poppins appears with her trusty umbrella to remind the family how to embrace life once again — and how to dance…as seen in the photo below. 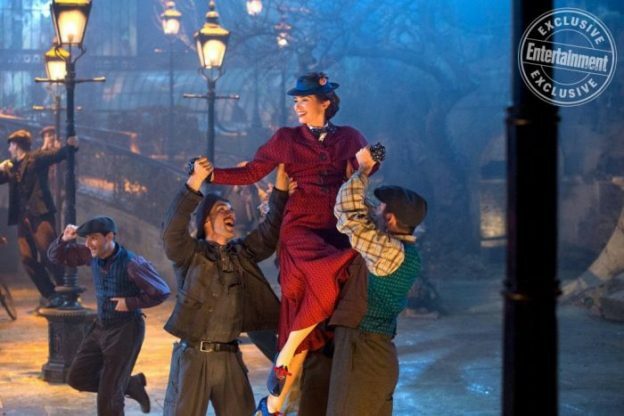 Entertainment Weekly debuted the new pic of Blunt in the middle of a show-stopping number with the lamplighters of London.